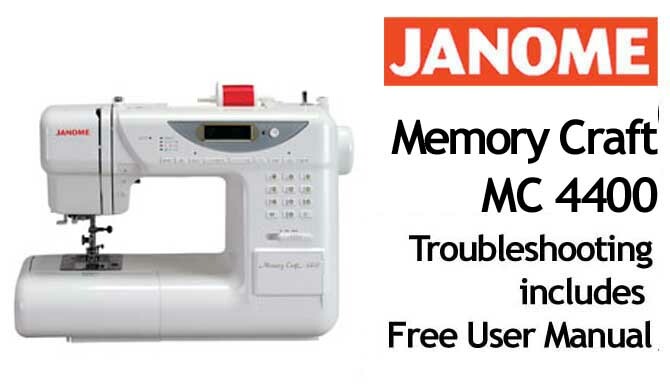 This is a complete 56 page Workshop Service Manual. 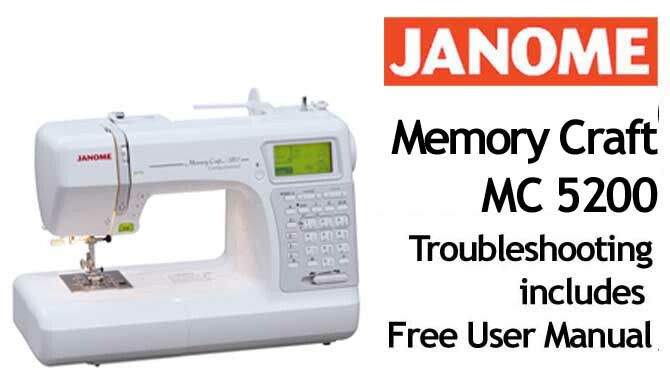 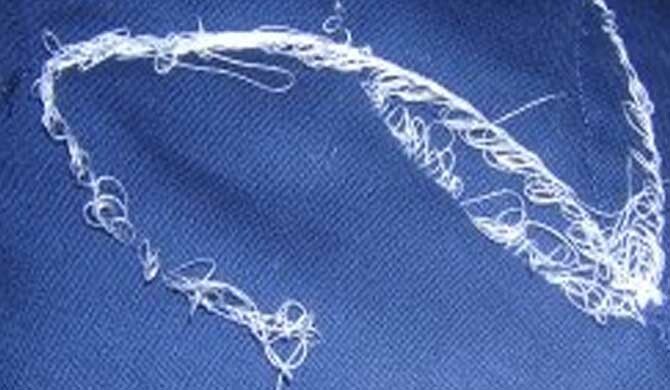 It is a very comprehensive, illustrated workshop manual for repair and servicing of your Janome Embroidery Machine MB-4, and covers the follow topics in great detail. 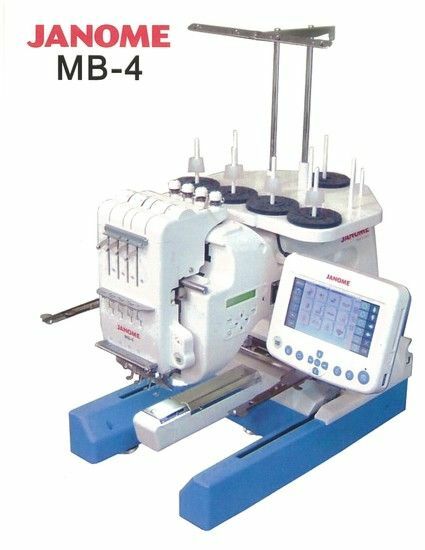 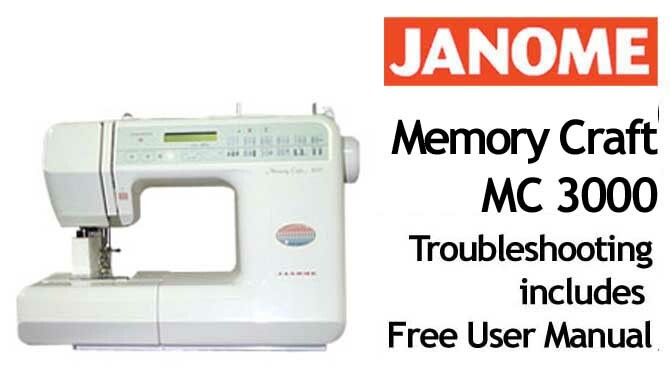 Buy your Janome Embroidery Machine MB4 Workshop Service & Repair Manual online.